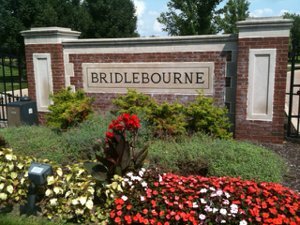 Bridlebourne is a quiet, luxury, gated community located in the western part of Carmel Indiana. It is ideally situated between 106th and 116th Street on Shelbourne Road. 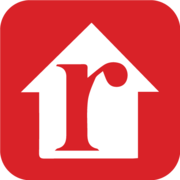 Homes in this community range from 1.5 to 3 million dollars. The homes are elegant retreats and feature unique high end finishes and amenities. Two large ponds and mature landscaping grace the area. Some property is still available for building in this neighborhood. Bridlebourne is an easy 25 minute drive to the heart of downtown Indianapolis and is convenient to a multitude of shopping, dining and entertainment options. Students in the Bridlebourne neighborhood attend Carmel Schools, specifically Towne Meadow Elementary, Creekside Middle and Carmel High Schools.